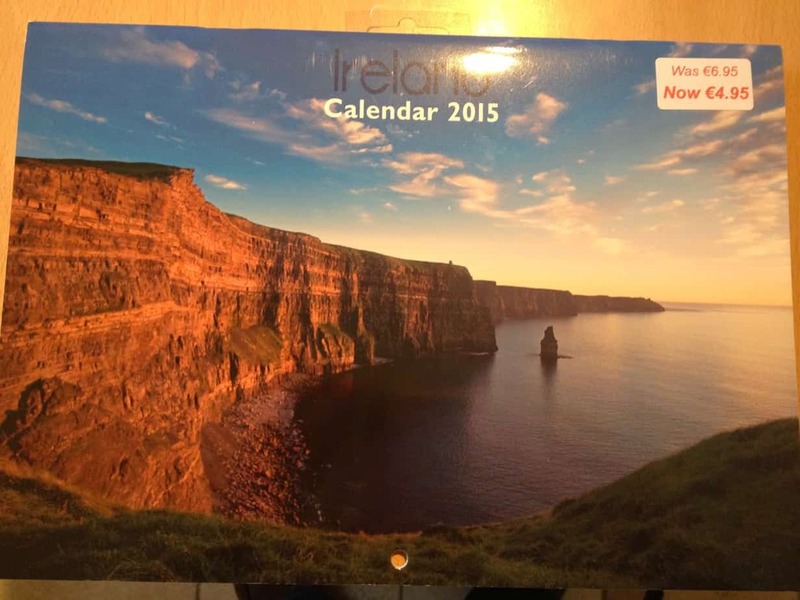 Like my Facebook page - your chance to win a 2015 Irish Calendar! I know it’s a bit late at this stage, but wanted to wish you all a belated Merry Christmas and a happy and healthy 2015 – may all your dreams /wishes come through! I haven’t been so active on this blog, as I have been busy working on a fundraiser for my favourite charity called #Bumbleance. I started a blog for that project here. The fundraiser consists out of growing 240 Hyacinths( I planted them in October) and sell them when they are almost blooming. All proceeds to go to Bumbleance. So far I have raised 560 Euros! If you’d like to adopt/sponsor my project, please click here. Thank you very much for your support!! The idea behind this blog is really about how to go about to find a job in Ireland. When I arrived in Ireland in 1992/1993 there were very little jobs, I didn’t know anyone, had little experience( and money), so finding a job was very challenging. Over the years I have had many jobs, some short term, other long term( I promise to fill up the “About Me” section soon), and have learnt many things along the way. I’d like to share those insights with those who might be in the same boat as I was many year ago, to make their journey a little easier. Alternatively, do connect with me via my Facebook page or via Linkedin. I believe in a very connected world, and have learnt over the years that finding a job is a full time job with in many cases no rewards, but having a few “human” connections with people can/will make the difference between you getting that job ( or not). It’s a bit like buying, you buy from a person( not necessarily a company), and if you recommend/refer someone for a job, there is a significantly bigger chance you’ll (at least) land an interview, which is often the biggest hurdle in the process. Okay, you also need to be a good candidate for the job, have the right paperwork, have a great attitude, do a good interview, On that note:) if you are interested to work for Ebay, Paypal, Stubhub or any other business in that segment, check out the vacancies here. If you are looking to apply for a job, and would like me to have a quick look at your CV, send me an email, and I’ll try to help you along. I started a Facebook page called Workinglivingtravelinginireland and until recently I had about 100 fans. Towards the end of last year, I saw a steady increase in fans, and I can see they are all over the world. I am very excited to see that I have just reached 145 fans! I would like increase the fans on my Facebook page, and thought I’d organize a small incentive for new fans to join my Workinglivingtravelinginireland Facebook page. 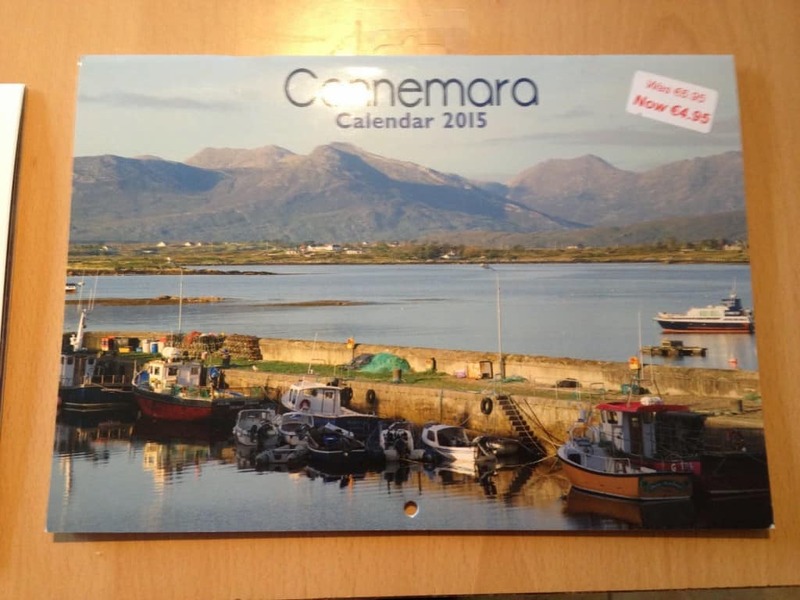 Ireland is a beautiful country, and maybe you have never really seen the beautiful scenery, so I have bought two calendars, one with images from Ireland in general, the other from images of Connemara( that’s in Co. Galway. 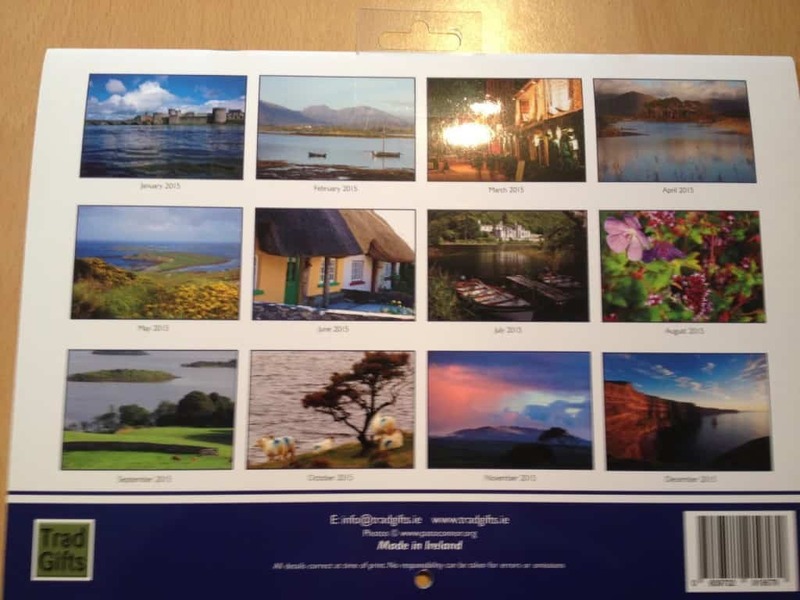 All you’ll have to do is join my Workinglivingtravelinginireland Facebook page and comment if you’d like the Ireland calendar or the Connemara Calender. 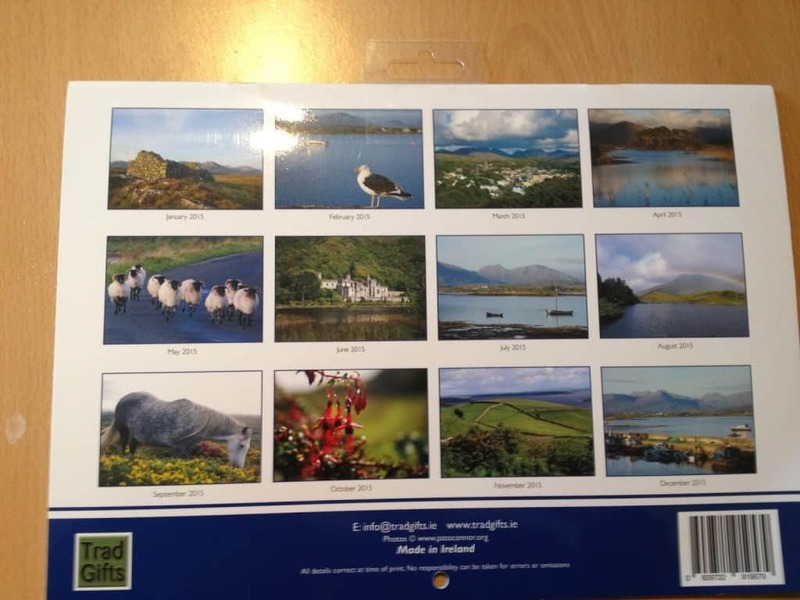 I’ll do a draw at the end of January and will send the two lucky winners a beautiful calendar! Once my fundraiser is completed( end of January) I’ll be starting to publish articles around finding a job in Ireland, papers required( if any), good things to know about Ireland or the area you wish to work/live. I have also noticed a trend of people who took a break from work due to a variety of reasons, and are now returning to the workforce, and are finding it very hard to re enter the workforce due to their inactivity, or in some cases (they claim) age. If you are in this boat, and would like to share me your thoughts or insights, please let me know via email! I’d love to hear from you! Hope to see you on my Workinglivingtravelinginireland Facebook page!